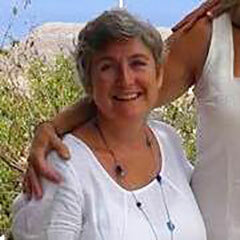 Manuela’s House – The Symi Estate Agent. This is a rare opportunity – a house by the sea!! A small, charming, holiday home, 5 steps from the ocean! It has a souffa bed, kitchen and bathroom downstairs and a sitting room and bedroom upstairs with a large terrace. It has road access and it’s views are second to none. 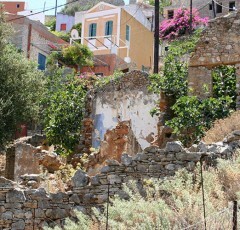 Fortunately it is in walking distance of a very nice taverna and obviously swimming is possible right on your doorstep! 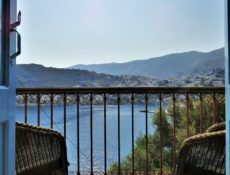 The sea as your neighbour and views to “wow” anyone who stays there!